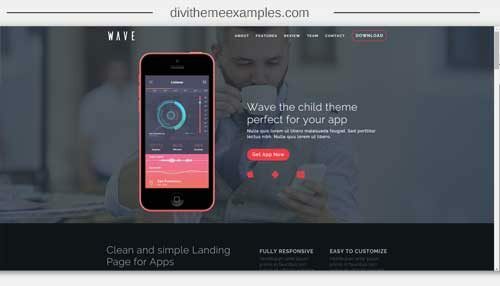 Wave Dark is a premium Child Theme for Divi available to buy over at Creative Child Themes. 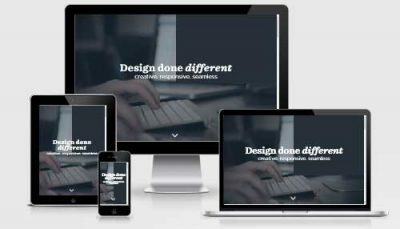 Wave is a perfect one-page child theme for mobile app developers to showcase their work. 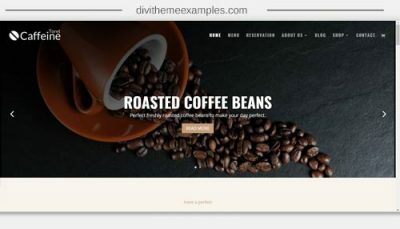 Combines attractive graphics to a perfect user experience, to provide you with a child theme that has as the main goal to get you what you need: more conversions. Each section of the page, it is quickly accessible thanks to the anchor link in the menu, for a pleasant and intuitive navigation. 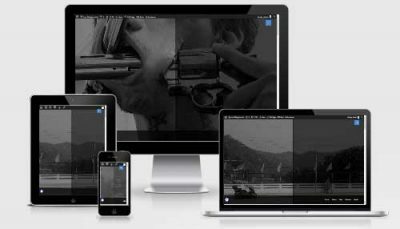 Wave is currently designed as a one-page site but it can even be used to power a multi-page site just as easily. Custom inline opt-ins built, designed to increase your conversions.